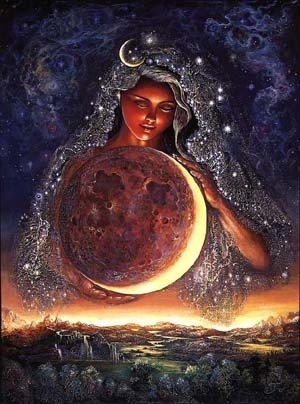 Selene. . Wallpaper and background images in the Griechische Mythologie club tagged: greek mythology goddess selene moon art. I love Selene.She's so peaceful.She shouldn't be a lesser god.Nor Helios.